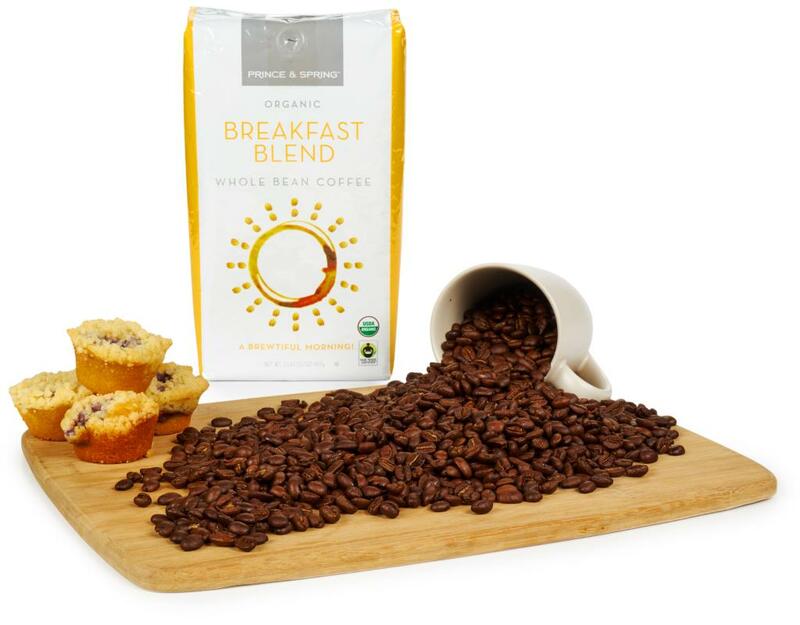 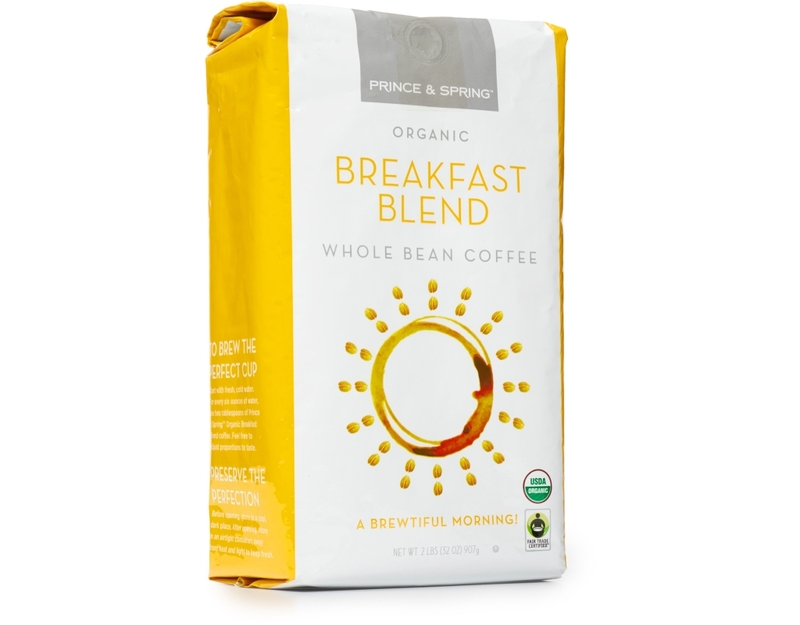 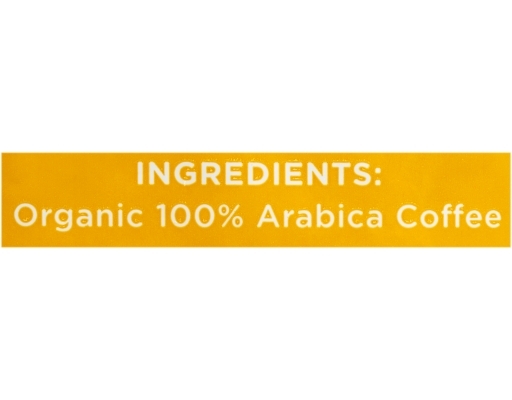 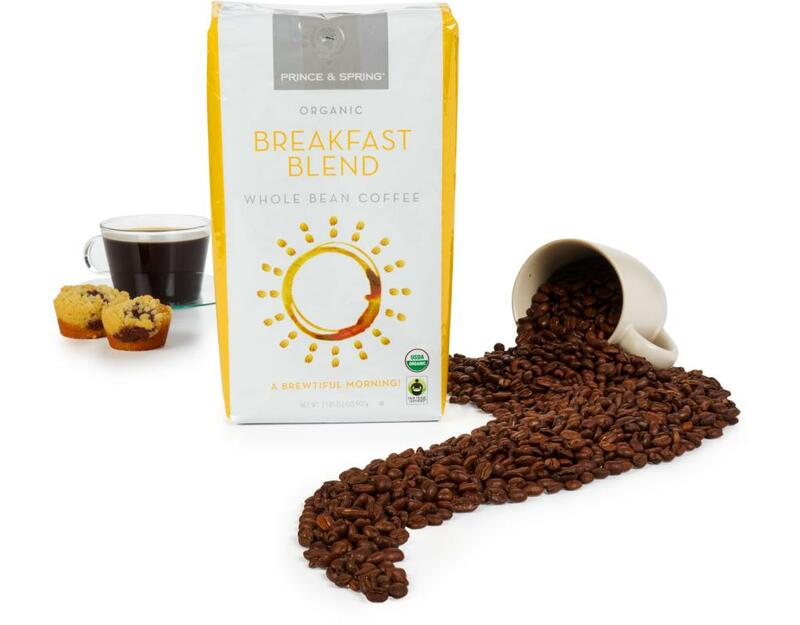 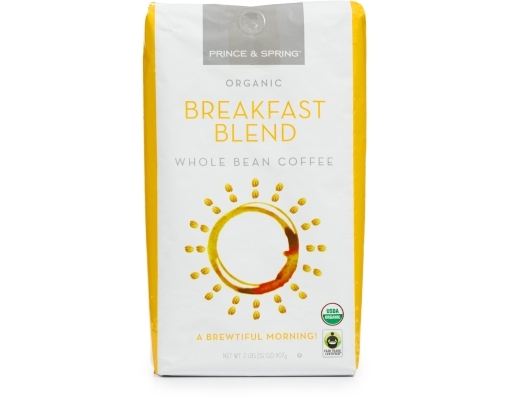 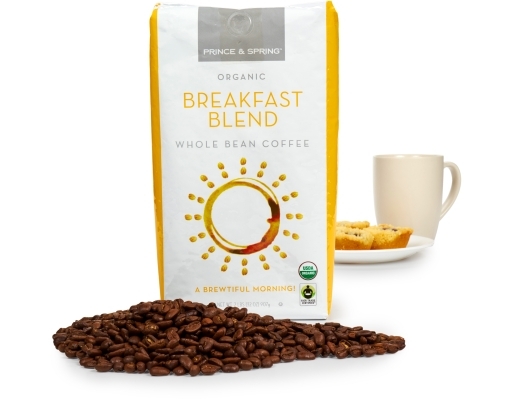 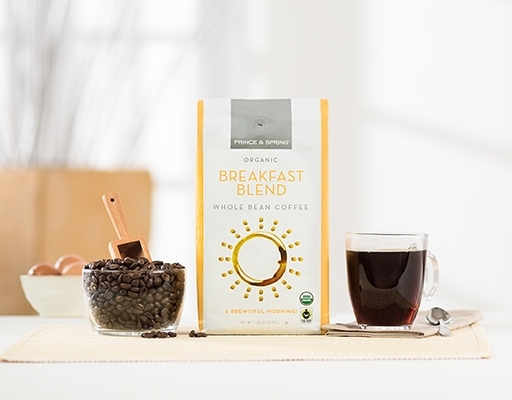 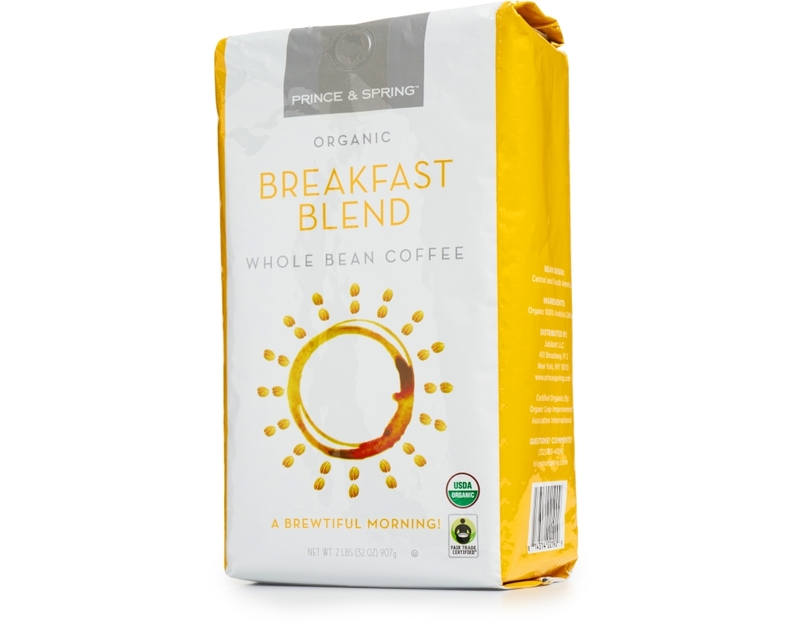 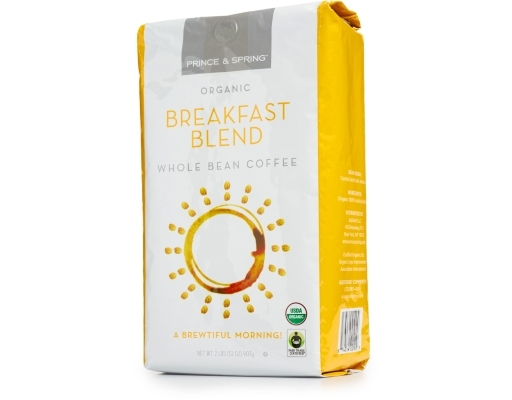 The most important meal of the day is only as a good as the coffee it's served with and that's where Prince & Spring Organic Breakfast Blend rises to the challenge. 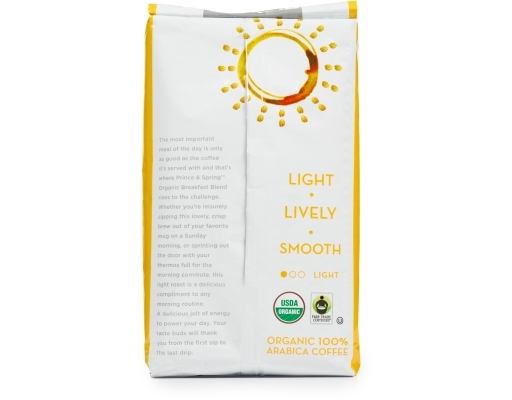 Whether you're leisurely sipping this lovely, crisp brew out of your favorite mug on a Sunday, or sprinting out the door with your thermos full for the morning commute, this light roast is a delicious compliment to any routine, a delicious jolt of energy to power your day. 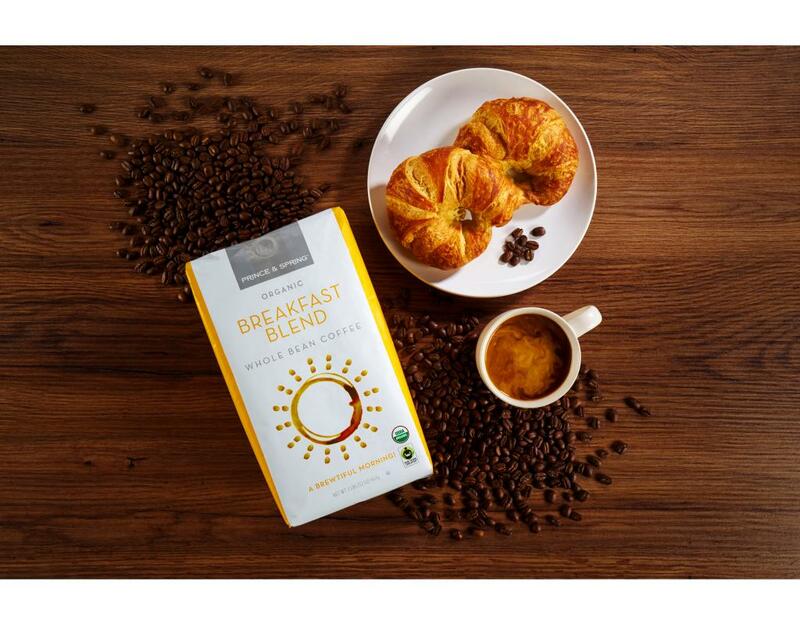 Your taste buds will thank you from the first sip to the last drip.